Campervans have got such a huge following that they even have mugs and cups printed with them on or even made in their shape. 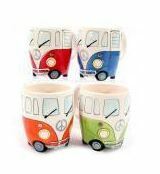 You can choose from standard ceramic campervan mugs or travel mugs that can be kept in the van itself. Useful for a hot drink while on the road! 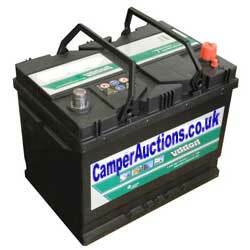 Here's a few cheap trinkets and gift ideas which will please even the hardest campervan enthusiast.